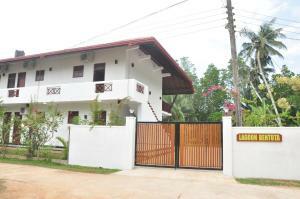 Hotel Lagoon Bentota is a 5-minute drive from both the Bentota and Aluthgama Railway Stations. 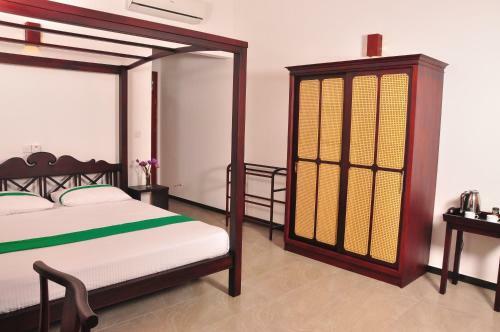 The city of Colombo is a 1.5-hour drive away. 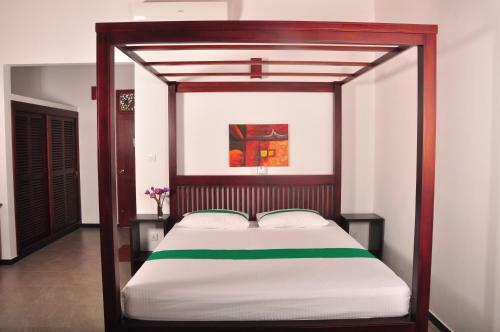 Each air-conditioned room offers a balcony and a terrace with river views. Equipped with indoor and outdoor dining areas, they also include tea/coffee making facilities, a work desk and a seating area. 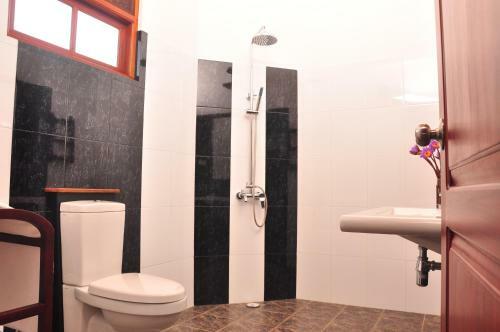 Your private bathroom features a shower, free toiletries and a hairdryer. At Lagoon Bentota you will find a gorgeous tropical garden and BBQ facilities. 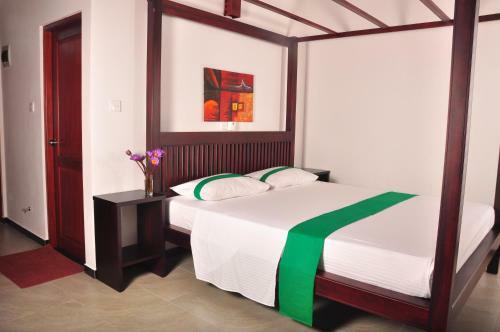 Guests can enjoy water sports including fishing, diving and jet skiing on site. After a busy day you can relax and watch the evening entertainment.